I’M A huge fan of Troy Trepanier’s work. Him and his team at Rad Rides are constantly turning out amazing cars, that somehow, just seem to get better and better — and he’s not one-trick pony, either. Troy and the team at Rad Rides by Troy can build show cars, pro-tourers, hot rods, pretty much anything he turns his hand to, including race cars. What race car? I hear you say. 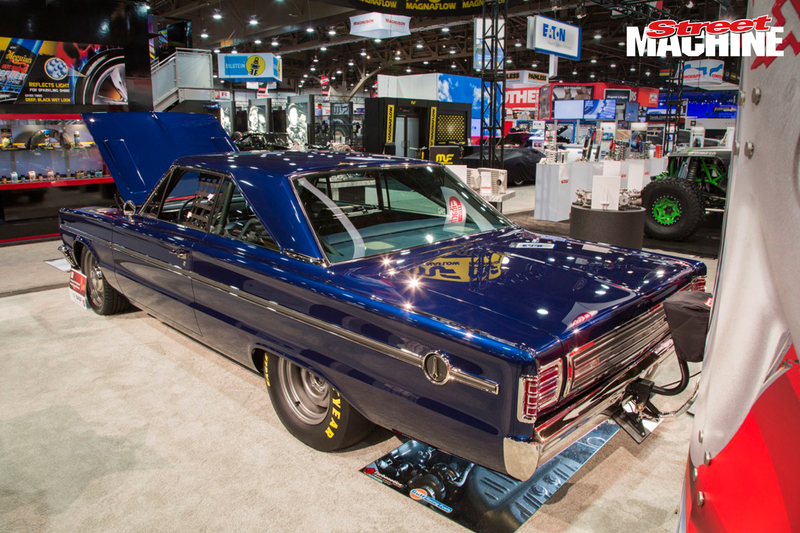 Well, that pretty mild looking ’66 Plymouth Belvedere you’re looking at has been NHRA tech’d to run as quick as 8.50 — after that you need to put a funny car cage in — and that’s a pain in the arse when you want to go cruising and throw your kids in the back. The owner of this car, David Meyer, bought the car pretty cheap, but it was a total wreck — but it was an original Hemi car. 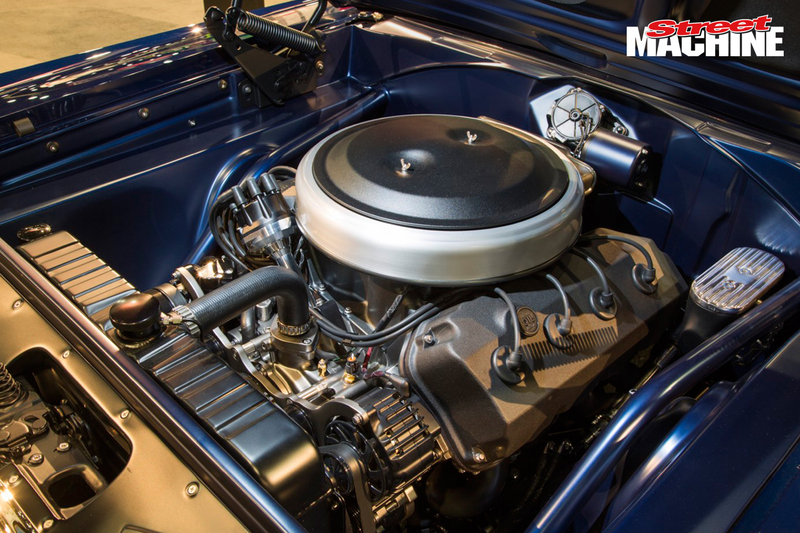 There’s not much original on it any more, but it still looks like a ’66 Plymouth Belvedere, just with a lot more power, much better fit and finish and a hell of a lot of tricks very cleverly hidden away, something that Trepanier has become very adept at doing. The interior is another example of why Troy is one of the best in the business. 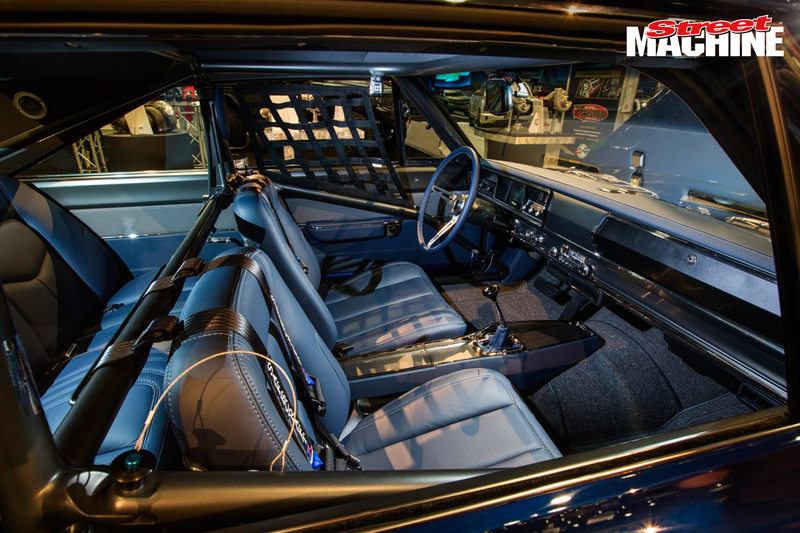 It hides a whole bunch of modern touches, such as a Racepak dash, air-con, stereo and electric windows, but it looks just like a 60s car interior should — well, except for the window net and cage, but they’re a safety requirement for a car that has the potential to run mid-8s!